This is the inaugural issue of my newsletter. I promise to be brief, infrequent, and (I hope) informative. 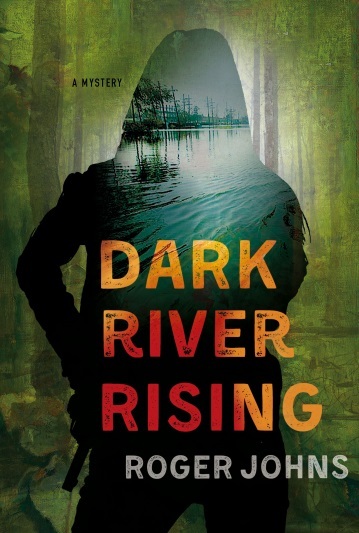 My debut mystery, Dark River Rising, from St. Martin’s Press-Minotaur Books, is now available for pre-order, through all the major (and a few minor) bookseller websites.Theofficial publication dateis August 29, 2017. If you pre-order now, it will arrive on or after the publication date. 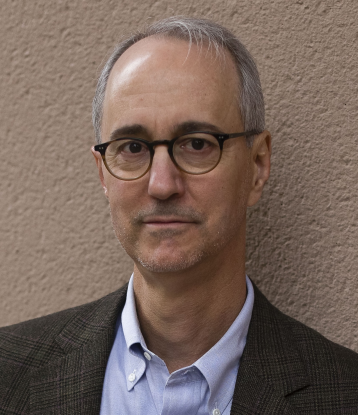 If you’re looking for a one-stop-shop of crime fiction writers with a lot of been-there-done-that experience behind their work, then this is ablog you will definitely want to read. We also publish occasional interviews with other, upcoming crime fiction authors.